Digital transformation is having a profound effect on us as individuals and across society. As businesses adapt, trust will be the currency that drives the digital economy. 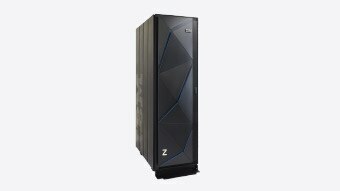 The IBM® z14™ family of servers is the core of trusted digital experiences. 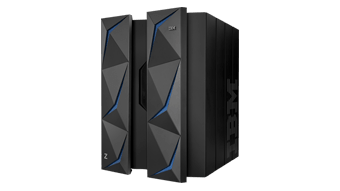 These mainframes offer the ultimate protection for your data while simplifying compliance to regulations and allow you to apply machine learning to your most valuable data to create deeper insights. 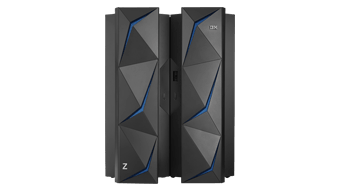 The new IBM z14 single frame model can process 850 million encrypted transactions per day in the space of two floor tiles. 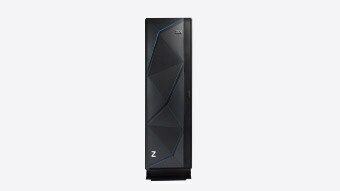 It's a perfect fit for the data center and businesses of all sizes. Encrypt 100 percent of application data at low cost, with high performance, and without application changes. Efficiently deliver high quality services at speed and at scale, in the form factor that meets your business needs. Leverage application and data investments to efficiently deliver new services with built in intelligence.